Plastic Surgeons perform reconstructive and cosmetic procedures to enhance or correct parts of the body or face. A board certified plastic surgeon is certified by the American Board of Plastic Surgery. 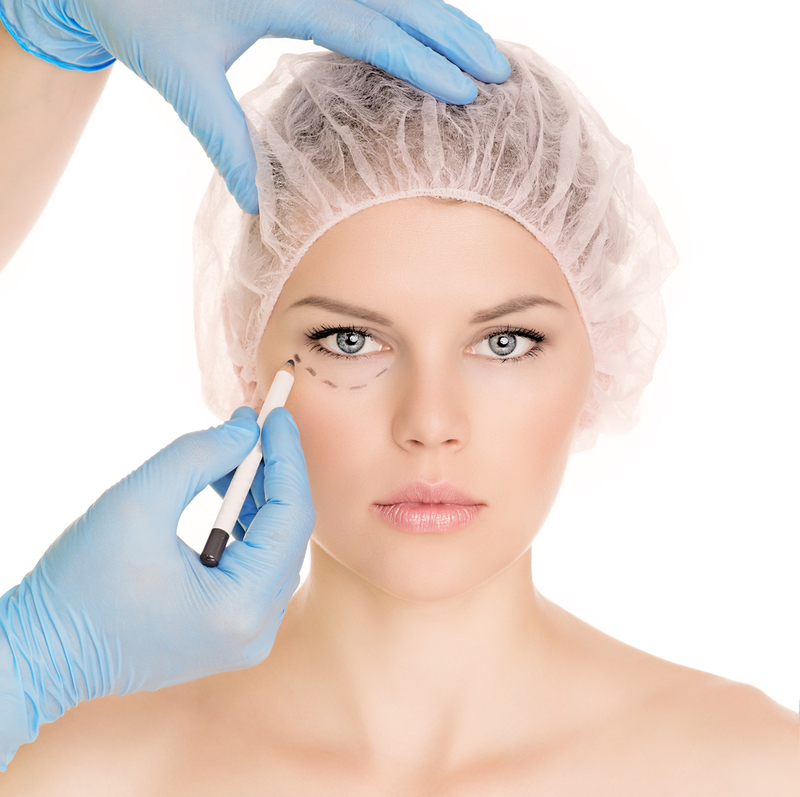 What’s the difference between a cosmetic surgeon and a plastic surgeon? A plastic surgeon performs plastic surgery procedures that focus on correcting an area of the body or face due to injury or birth defect. A cosmetic surgeon performs an elective aesthetic surgery for patients looking to enhance the appearance on the body or face normal and functions perfection. Their training may include additional cosmetic specific courses and exams. What type of training do plastic surgeons receive? A plastic surgeon completes 5 years in surgical training and an added two years specifically in plastic surgery. Plastic surgeons are trained on various procedures that include the entire body. What makes a board certified plastic surgeon different? A board certified plastic surgeon receives additional training, and must pass a rigorous written and oral exam. Board certification is not a requirement, but a choice. A plastic surgeon may be certified by various different boards. There are online directories specific to each board certification. Plastic surgeons only operate in safe and accredited medical facilities, and they are bound by a strict code of ethics. Some plastic surgeons may focus their practice on one or multiple plastic surgery procedures, it’s important to find a cosmetic provider you can trust. If you need to find a plastic surgeon, begin by researching your plastic surgery procedure, once you’ve decided it’s something you want to consider, locate a plastic surgeon near you and have a personal consultation to discuss the risks, costs and recovery details. Only you and your plastic surgeon can make decisions regarding your aesthetic goals. Rely on their expertise and skill to advise you on the best treatments to help you achieve your goal.